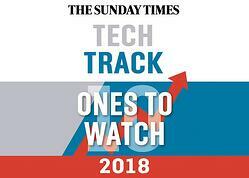 OTA Insight has been named one of 10 “Ones to Watch” in the 18th annual The Sunday Times Tech Track 100. New York and London, September 9, 2018 - OTA Insight, the cloud-based data intelligence platform for the hospitality industry, today announced it was named one of 10 “Ones to Watch” in the 18th annual The Sunday Times Tech Track 100. The Sunday Times Hiscox Tech Track 100 league table ranks Britain’s 100 private tech (TMT) companies with the fastest-growing sales over their latest three years. The results are compiled by Fast Track, the Oxford-based research and networking events firm. Results are published in The Sunday Times every September. 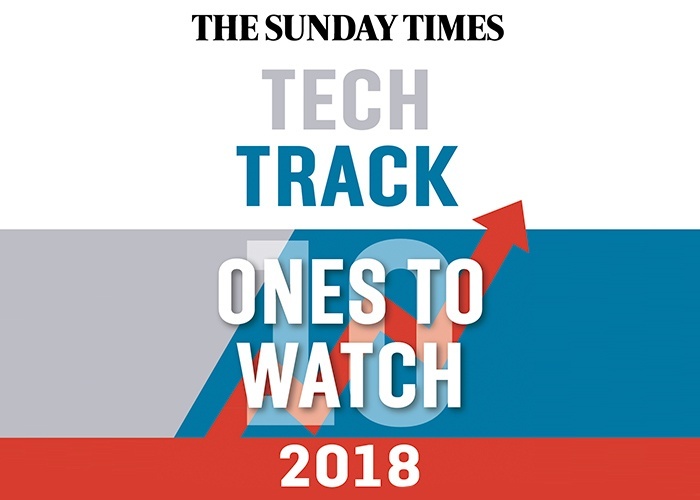 "We are thrilled to be recognised by the The Sunday Times Tech Track 100 as ‘One to Watch,’” said Sean Fitzpatrick, CEO of OTA Insight. 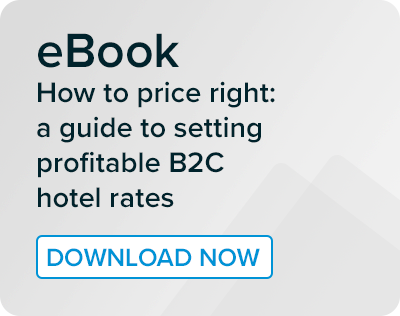 "We have incredible momentum, serving more than 30,000 hotels worldwide in over 140 countries. We're uniquely positioned to become the global leader in hospitality business intelligence and work hard every day to deliver a great customer experience and the most innovative solutions. A big 'thanks' goes to our passionate team, partners and incredible customers who make it all possible." This latest achievement follows OTA Insight being named one of “The 10 Most Valued Business Intelligence Companies” by Analytics Insight, the leading data analytics website and publication. Earlier this year, OTA Insight was also nominated as one of the Best Technology Innovators at the annual HSMAI Europe Awards Ceremony. You can download the press release here in Word or PDF.